Brow Lounge - San Diego's Best Brow & Beauty Salon Experience | New Year’s Eve Lash Lifts for only $150!! 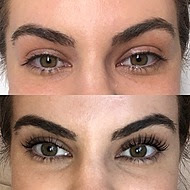 New Year’s Eve Lash Lifts for only $150!! 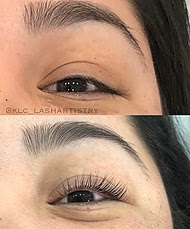 Schedule your Lash Lift for 12/31/18 and get our most coveted lash service for only $150! Call the salon at 858-459-9800 and mention our New Year’s Eve special or click on the link below to schedule!